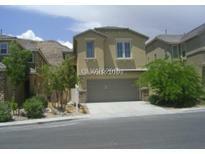 Below you can view all the homes for sale in the Sunset Ridge At The Ridges subdivision located in Las Vegas Nevada. 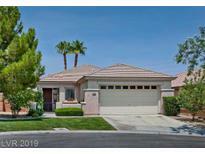 Listings in Sunset Ridge At The Ridges are updated daily from data we receive from the Las Vegas multiple listing service. To learn more about any of these homes or to receive custom notifications when a new property is listed for sale in Sunset Ridge At The Ridges, give us a call at 702-323-5933. Ridgebrook Park offers a lighted tennis court, basketball court, picnic area, splash pad, and open grass areas. Walking distance to Goolsby Elementary MLS#2087060. Keller Williams Realty Las Vegas. 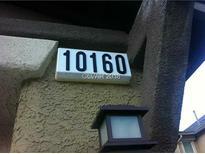 Quiet community with park, tennis courts, and basketball courts within walking distance. MLS#2082566. Keller Williams Realty Las Vegas. Kitchen With Ss Appliances, Double Oven, Gas Cook Top And A Built In Microwave. MLS#2041550. Golden River Realty. very well kept...wont Last, bring all offers. MLS#1995794. Y.L. Global Realty.